Its’ so amazing to me how Big Idea keeps up the wonderful stories of hope, humor, and vegetables, but they’ve done it again in their newest release, Noah’s Ark. 20 years of veggie-fun and Bible truths. 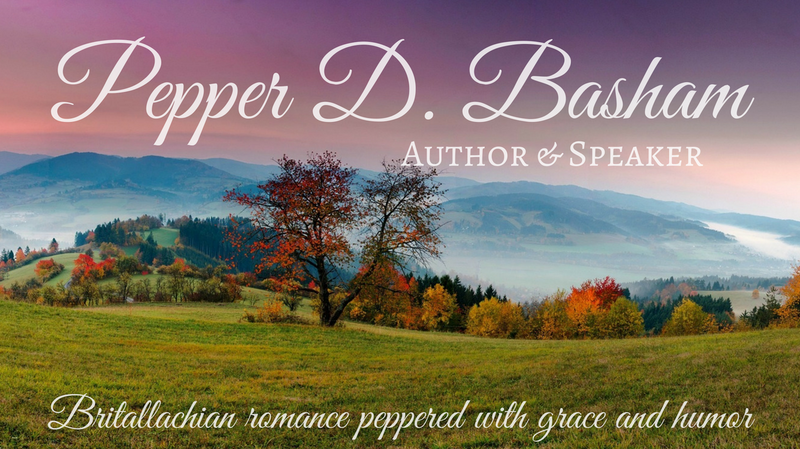 The quirky humor and adventure was not lost in this newest release. Noah’s son, Shem, has his own plans, but God has bigger ones and through the use of a floating zoo, some crazy family members, and a few miracles, Shem begins to understand how to Trust God. 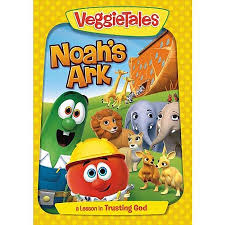 Leave a comment for your chance to win this newest release from Veggietales.